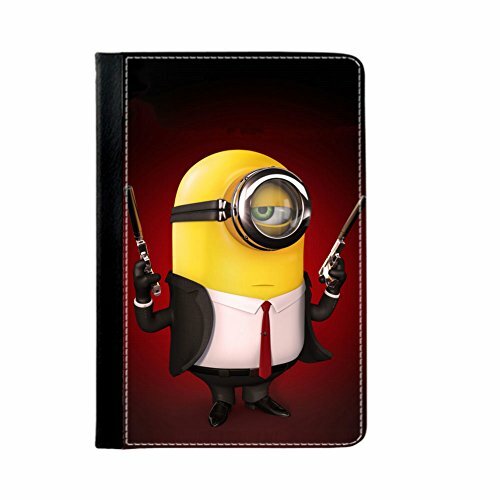 Despicable Me iPad Mini Cover Add to Flipboard Magazine. 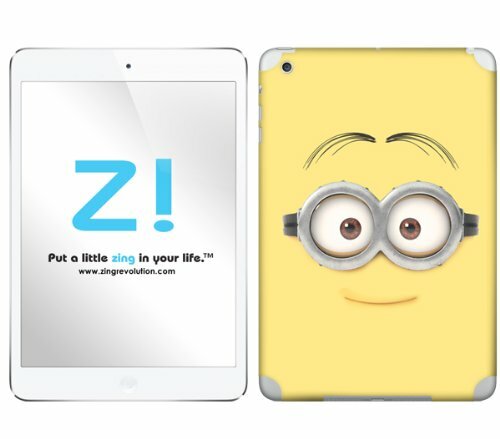 Despicable Me iPad Mini Covers are so adorable, I want them all. I love the movie and the minions are my favorite. 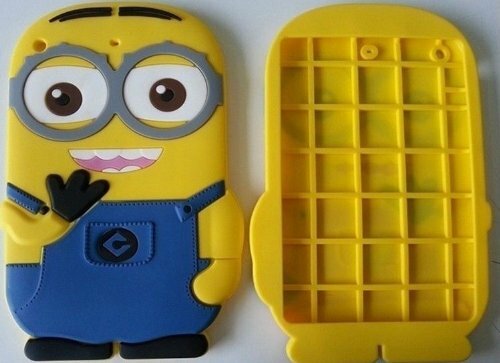 Although, I liked the little girls too. 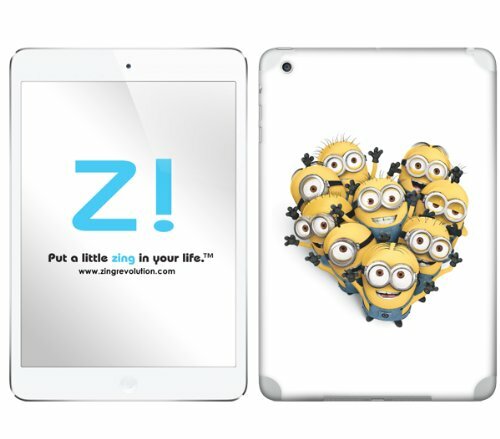 Wouldn’t these make great iPad mini covers for kids too? 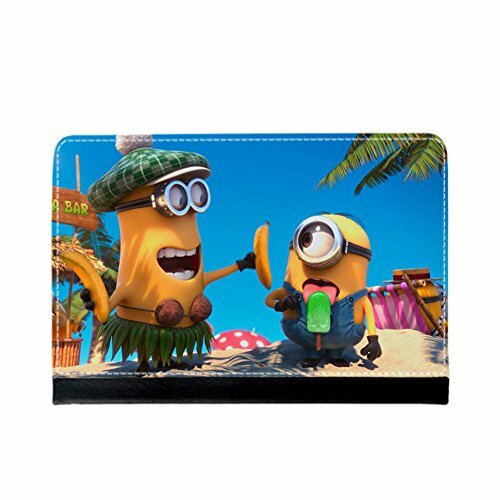 They are characters that they love as well. 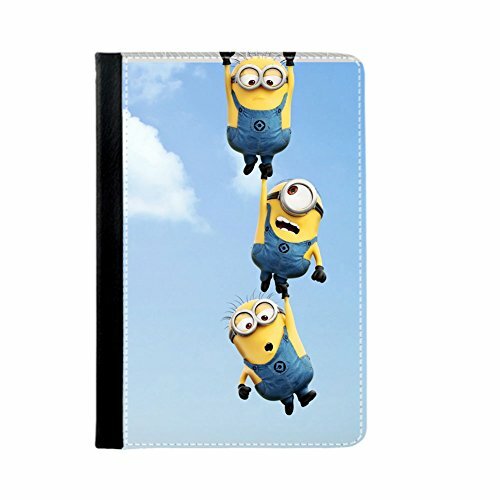 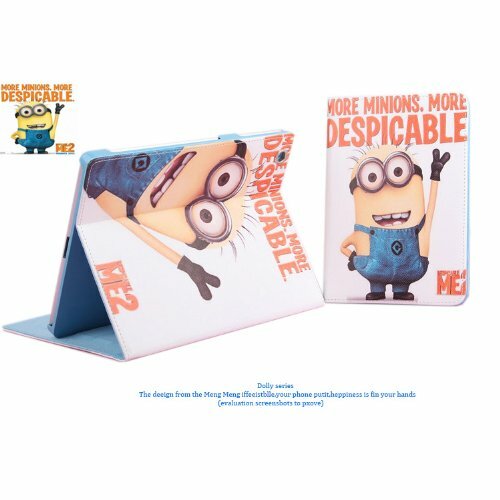 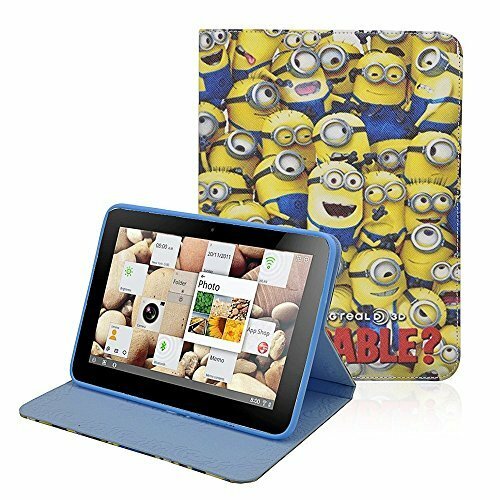 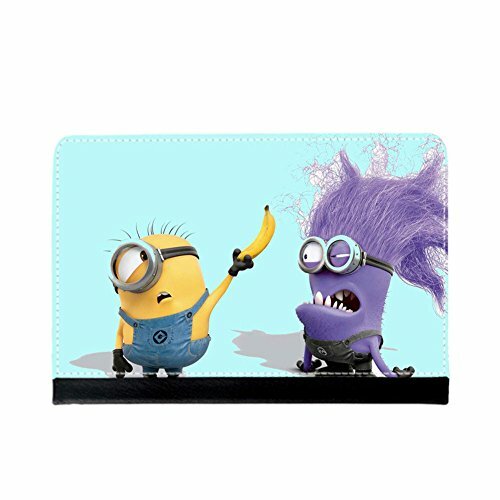 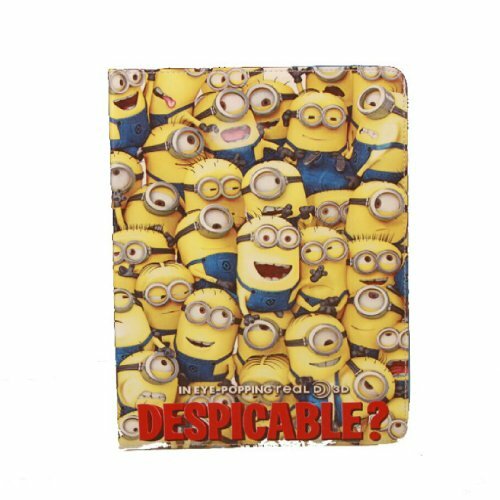 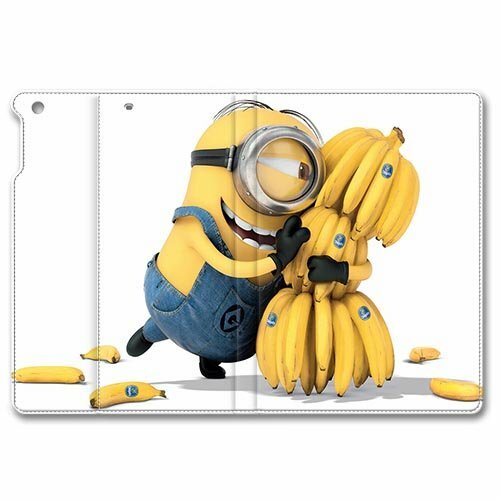 In my search for Despicable Me iPad Mini Covers, I had a hard time finding any thing but Minions. 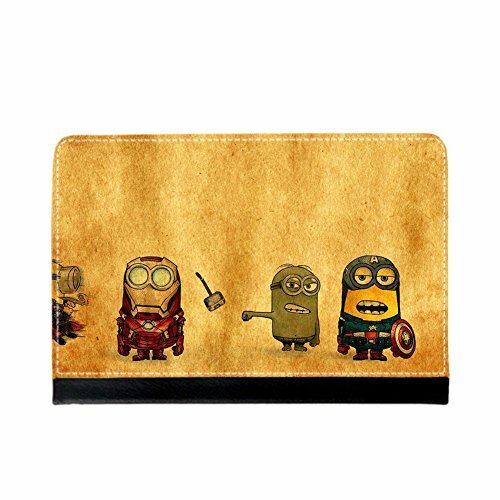 I guess they came out as the most popular characters from those movies. 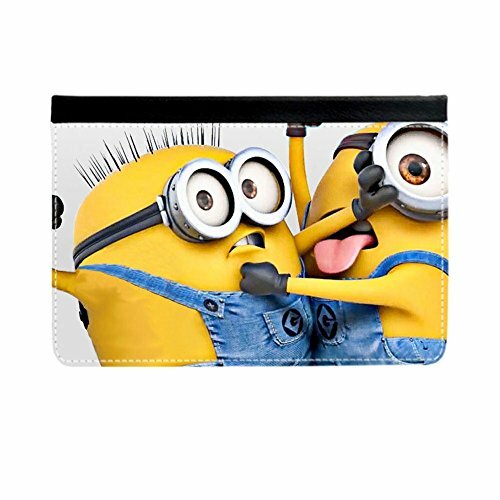 It’s the fact that they are so crazy and fun, but they can be tender too. 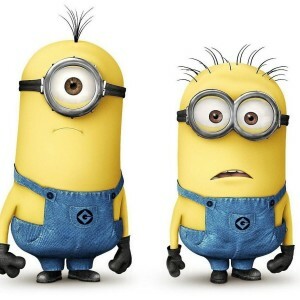 They do things we would probably like to do to our friends, but it might not be politically correct conduct. 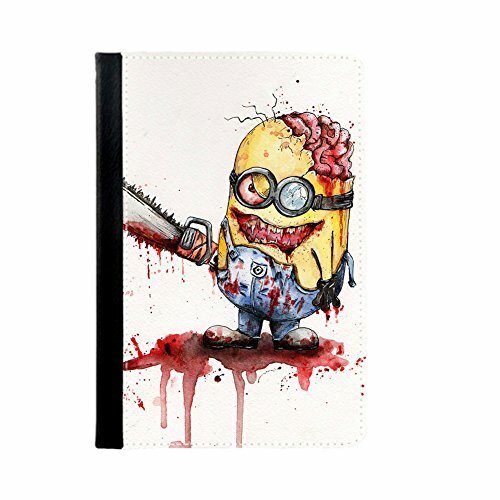 So we live through the minions.